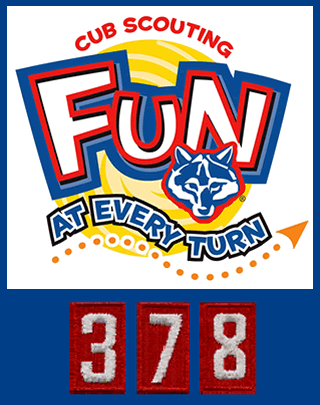 Cub Scouting is fun! No matter what grade you are in, kindergarten through fifth, it can be a blast. Do you like to learn by doing? This is just the place. You can learn to tie knots, set up a tent, shoot a bow and arrow (archery) and much more. 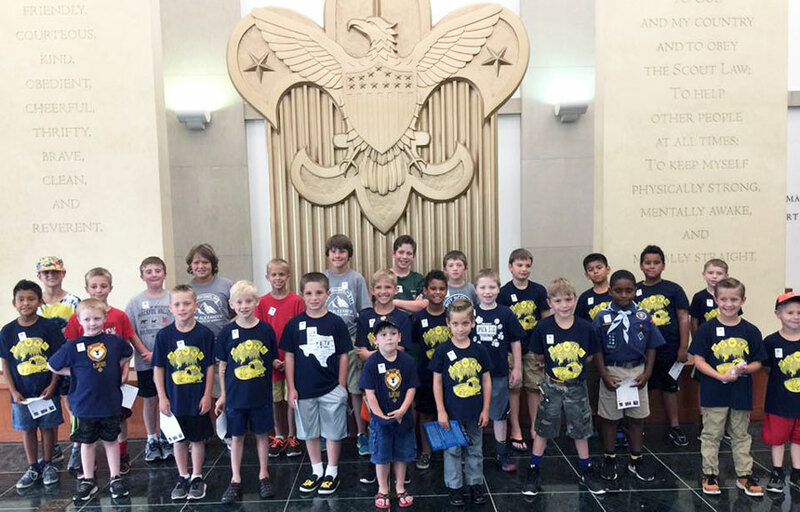 Sponsored by New World United Methodist Church in Arlington, Texas, Pack 378 regularly holds pack meetings once each month. We have a long history as an active, quality pack with a generous supply of adult leadership. Learn more. For over 80 years, Cub Scouts have been having the time of their lives making new friends and learning new things in an environment designed to help them succeed. From building a pinewood derby® car to learning to roast the perfect marshmallow with friends at a family campout, your child will LOVE Cub Scouts. Ready to join our pack, let us know. If you are not in the Arlington, Texas area buy are interested in Cub Scouts, visit BeAScout.org.